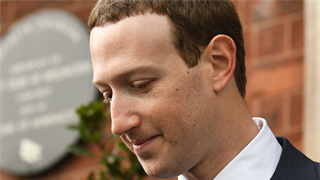 Facebook CEO Mark Zuckerberg on Wednesday said Facebook would emphasize protecting users' privacy in its future product development. Mark Zuckerberg's security costs hit $20 million (R278 million) in 2018 after a disastrous year for Facebook, in which it became a lightning rod for the techlash. By way of comparison, Amazon and Uber spent $1.6 million (R22 million) and $2 million (R27.8 million) respectively on protecting their CEOs, Jeff Bezos and Dara Khosrowshahi, last year. Facebook said "negative sentiment regarding our company is directly associated with, and often transferred to" Zuckerberg. It follows a Business Insider Investigation, which revealed how Facebook's 6,000-person security army quietly protects Zuckerberg and the firm's 80,000 employees. 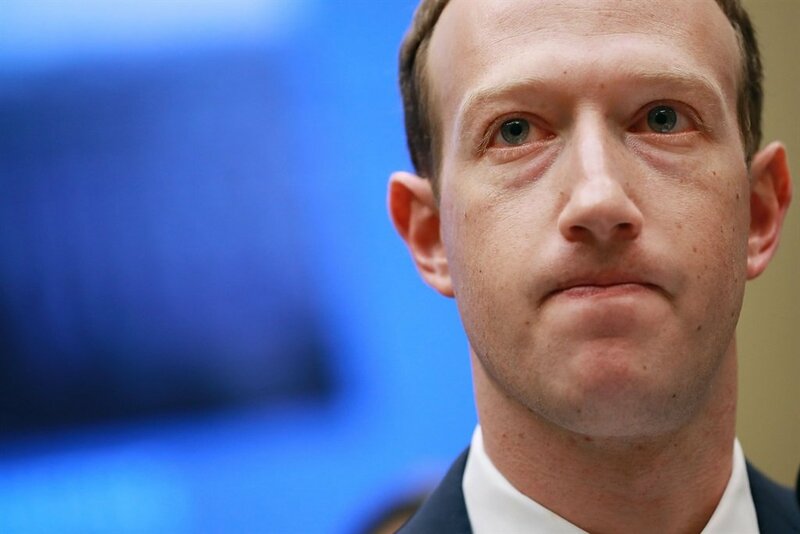 The cost of keeping Mark Zuckerberg safe got a whole lot more expensive after Facebook's year from hell. In a Securities and Exchange Commission filing on Friday, the social network revealed its CEO's total compensation package for the 12 months ended 31 December 2018. Despite only drawing a salary of $1 (R13.9), Zuckerberg's pay more than doubled to R278 million last year, up from R126 million in 2017. The main reason for this: Zuckerberg's security costs. In a tumultuous year for his company, in which Zuckerberg had to conduct an apology tour for disasters including the massive Cambridge Analytica data breach, fake news, and election interference by bad actors on his platform. As such, Facebook spent nearly R139 million on personal protection for the billionaire, both at his home and on his travels. This was up nearly $2.5 million on 2017 and nearly double what the company spent in 2016. What's more, Zuckerberg's security bill included a "pre-tax allowance" of R139 million to "cover additional costs" associated with keeping not just the CEO safe, but also his family. Zuckerberg is married to Priscilla Chan and they have two children together. By way of comparison, Amazon CEO Jeff Bezos was paid just R22 million for security reasons, according to a filing this week. Uber CEO Dara Khosrowshahi's compensation included R27.8 million for protection, the firm's IPO filing revealed. In the SEC filing, Facebook admitted that Zuckerberg is often a lightning rod for anger at Facebook. 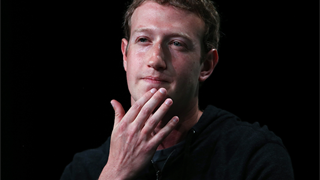 He is the face of the company, and when its 2 billion users feel aggrieved, Zuckerberg is targeted. "He is synonymous with Facebook, and as a result, negative sentiment regarding our company is directly associated with, and often transferred to, Mr. Zuckerberg," Facebook said. In a statement sent to the Financial Times, the company added: "Mr Zuckerberg is one of the most-recognised executives in the world, in large part as a result of the size of our user base and our continued exposure to global media, legislative and regulatory attention." Business Insider's Rob Price published in March an investigation on Facebook's 6,000-person security army, which quietly protects Zuckerberg and the firm's 80,000 employees worldwide. It reveals how thousands of people try to gain access to Facebook's Menlo Park headquarters every week to, among other things, meet Zuckerberg. There's a persistent rumour he also has a secret "panic chute" so he can evacuate the building quickly, although the truth of this is unclear. "Armed executive-protection officers stand on constant guard outside his gated homes in the Bay Area (at least one of which also has a panic room). If he goes to a bar, his team will sweep through ahead of time to make sure it's safe. They will vet any new doctors or trainers if he wants to take up a new hobby. He is driven everywhere. 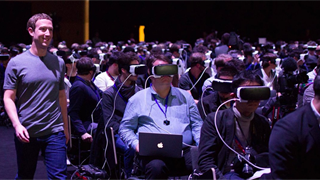 "During company all-hands meetings, members of Zuckerberg's Praetorian Guard sit at the front of the room and are dotted throughout the crowd, just in case an employee tries to rush him. They wear civilian clothes to blend in with nonsecurity employees. "Facebook's offices are built above an employee parking lot, but it's impossible to park directly beneath Zuckerberg's desk, because of concerns about the risk of car bombs. "He also has access to a large glass-walled conference room in the middle of the space near his desk, which features bullet-resistant windows and a panic button. Elsewhere in the Facebook SEC filing, it was revealed that Sheryl Sandberg's security costs also increased marginally from $2.7 million in 2017 to $2.9 million last year. Facebook also spent nearly $1 million on a private aircraft for its chief operating officer.